What Role Does Sound and Video Play in Simulation Labs? Walking into a medical simulation lab may seem no different than walking into any other hospital unit. Although you are dealing with manikins in a medical simulation lab, those manikins mimic the lifelike qualities of human patients – they cry, they talk, they breathe, they bleed, and they even have names. Whether it is labor/delivery, surgical operations, or treating patients in trauma, medical simulation labs bridge the gap between learning in the classroom and working in the medical field. From the simulation manikins, to the remote classroom applications, to the debrief rooms, to the technologies used – every component within a simulation lab is critical. Because the training within medical simulation laboratories are meant to be as close as real-life medical scenarios, the technologies required within these training and debriefing rooms needs to be of the highest quality. What Can CSAV Systems Do for Your Simulation Lab? Cameras, monitors, controllers, microphones, intercoms, and recorders are all integral parts of any training medical simulation environment. If a simulation facility did not have any of these sound and video systems listed above, the functionality of a simulation lab would be completely changed. Without cameras or recorders, learners would not have the opportunity to evaluate their performances. CSAV Systems offers custom designed, cutting-edge sound and video systems to enhance the training experience in medical simulation environments, bringing medical lessons to life. The repetitive training and feedback exercises within simulation laboratories helps individuals gain confidence and understanding in handling medical scenarios, improving critical decision-making skills, and strengthening communication skills. Students are being shaped to becoming the best medical professionals when they are in debrief rooms and remote classrooms. Debrief rooms allows medical students and trainees to evaluate their performance, identify their mistakes and successes, and improve their skills and knowledge on the subject matter. 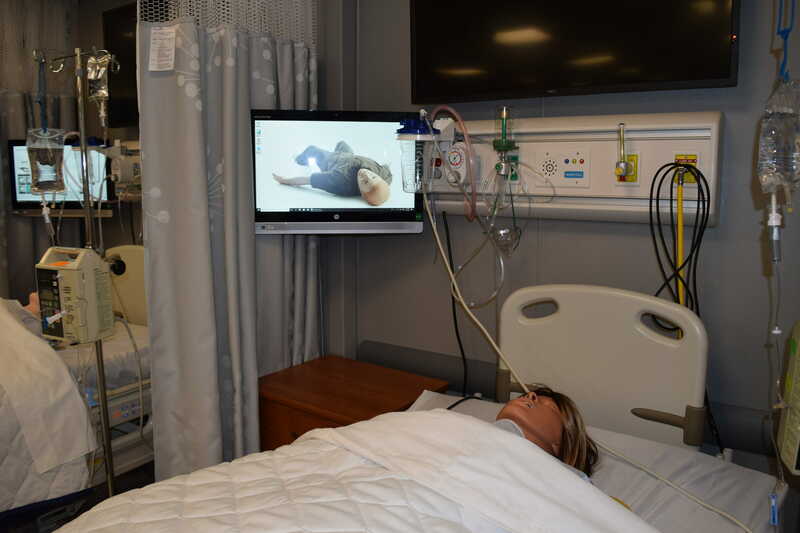 By installing cameras and microphones, instructors and simulation lab coordinators can communicate with students and monitor their medical skills and responses. It is important to have quality audio/visual systems, so that there is clear audio and video for students, peers, and medical professionals to evaluate. 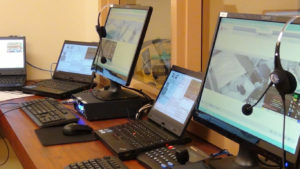 CSAV Systems provides modern, cutting-edge technologies, such as cameras and microphones, so that simulation lab coordinators and instructors can record, play back and share simulations performed. This allows for simulations to be reviewed and archived, so that all simulations can be shared with students and instructors. If your medical simulation lab is looking to upgrade its audio/visual systems, CSAV Systems can help enhance your simulation lab with a quality, custom-designed packaged. At CSAV Systems we design, install and service sound and video systems for medical simulation labs. We provide training and support to ensure proper use of the sound and video systems within your facility. Learn more about how CSAV Systems can help improve your simulation labs, by visiting https://csavsystems.com/markets-we-serve/medical-simulation-labs/. For your free system analysis, call 732-577-0077 or visit csavsystems.com/free-systems-analysis. 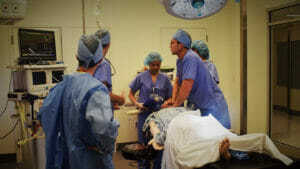 CSAV Systems services medical simulation labs in the metropolitan area.